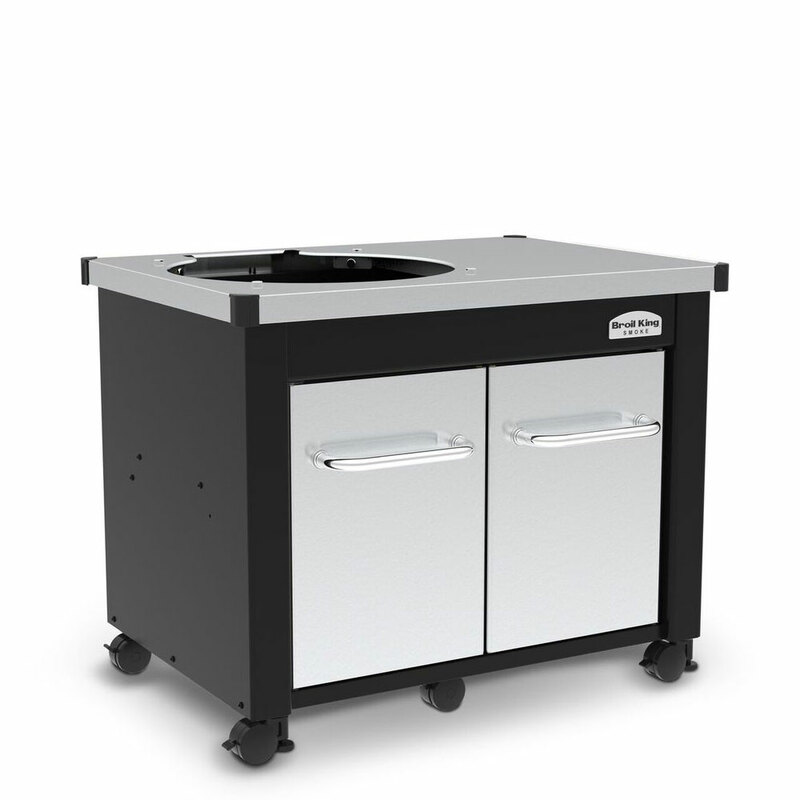 The heavy-duty steel cabinet and base is finished with a premium powder coat epoxy paint for long lasting durability. 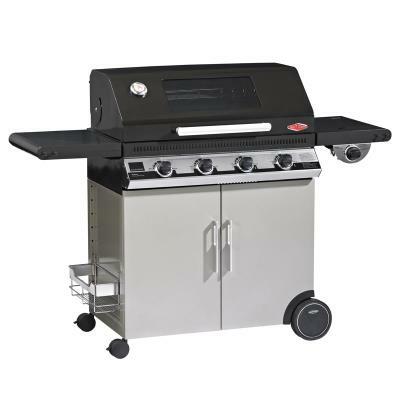 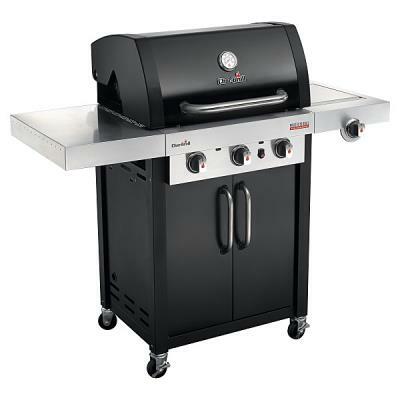 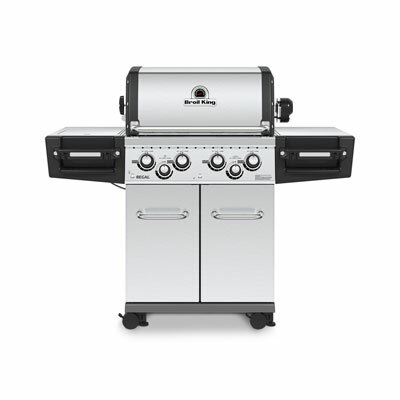 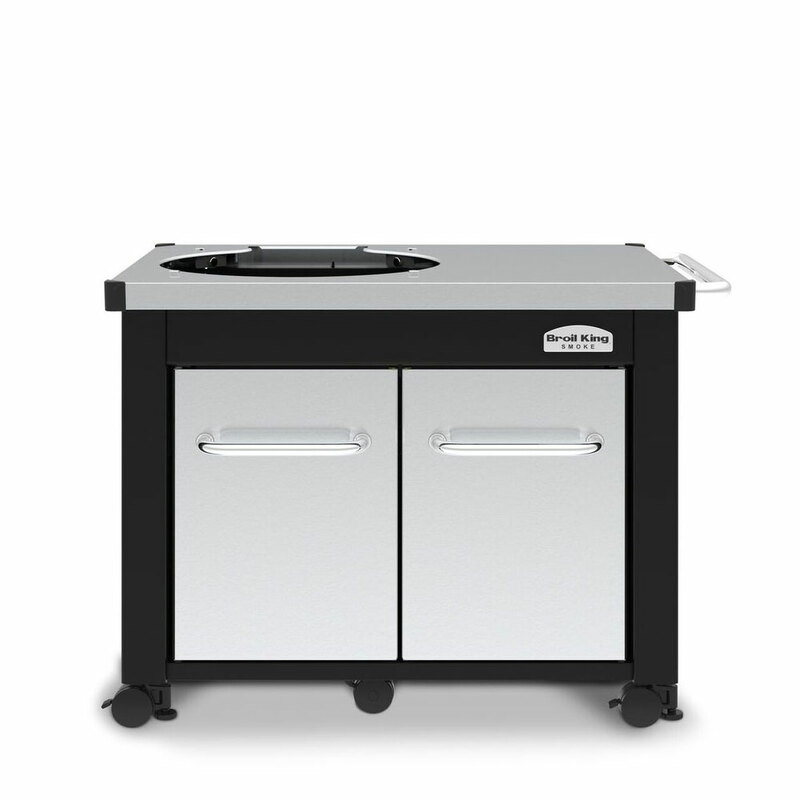 The grill center comes complete with 4 durable resin casters for easy maneuverability and two Level-Q leg levellers on the front to quickly and firmly stabilize your Keg®. 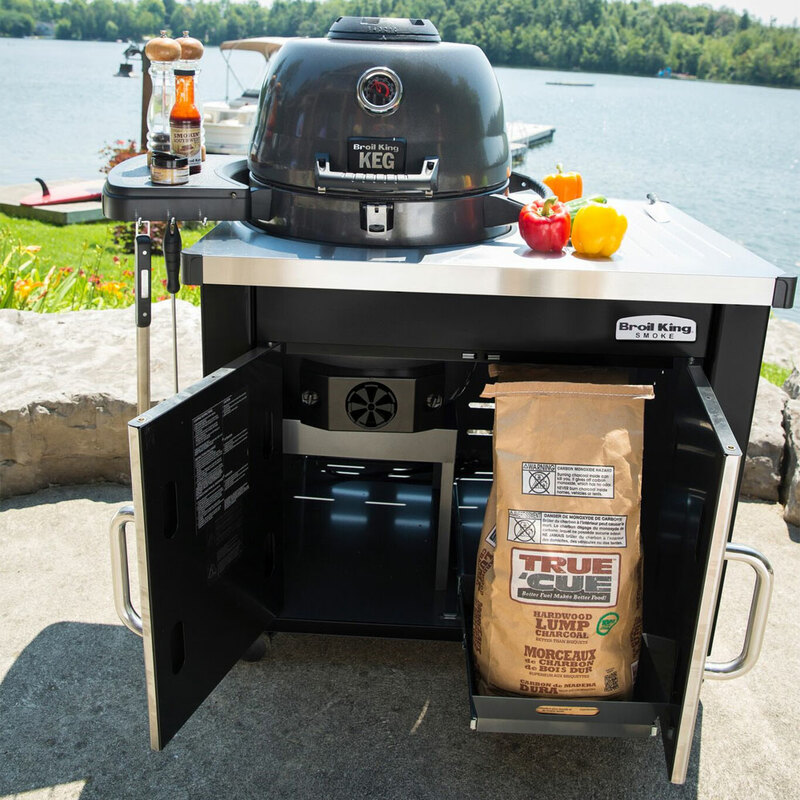 Keg® not included. 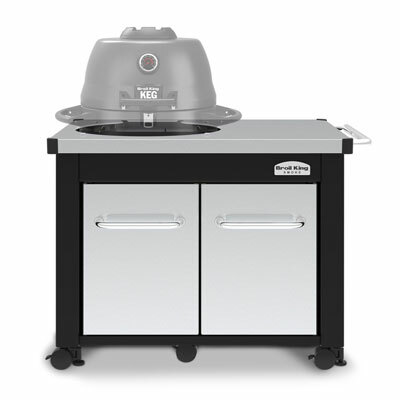 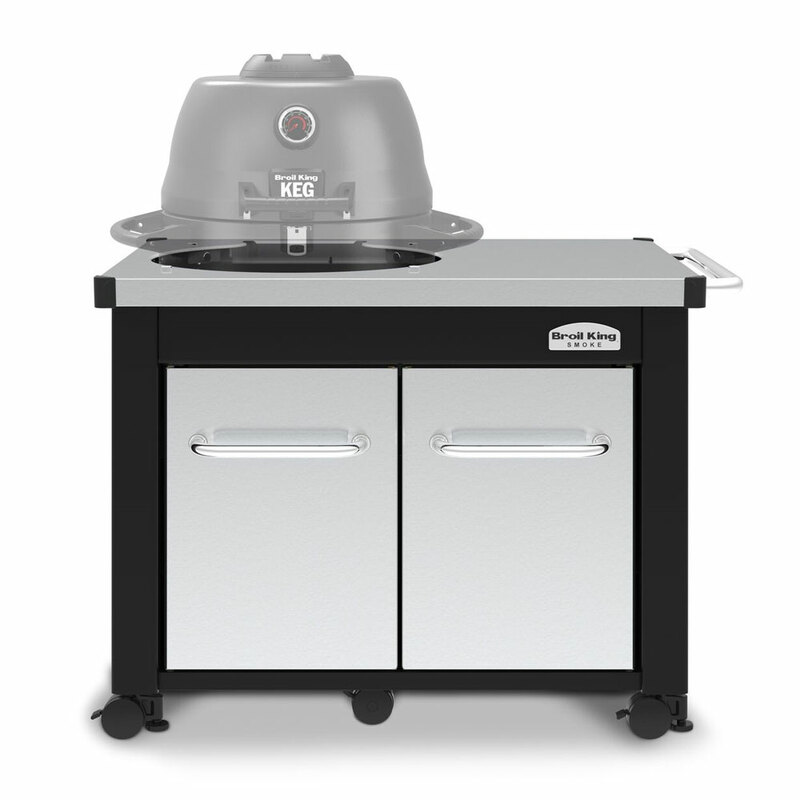 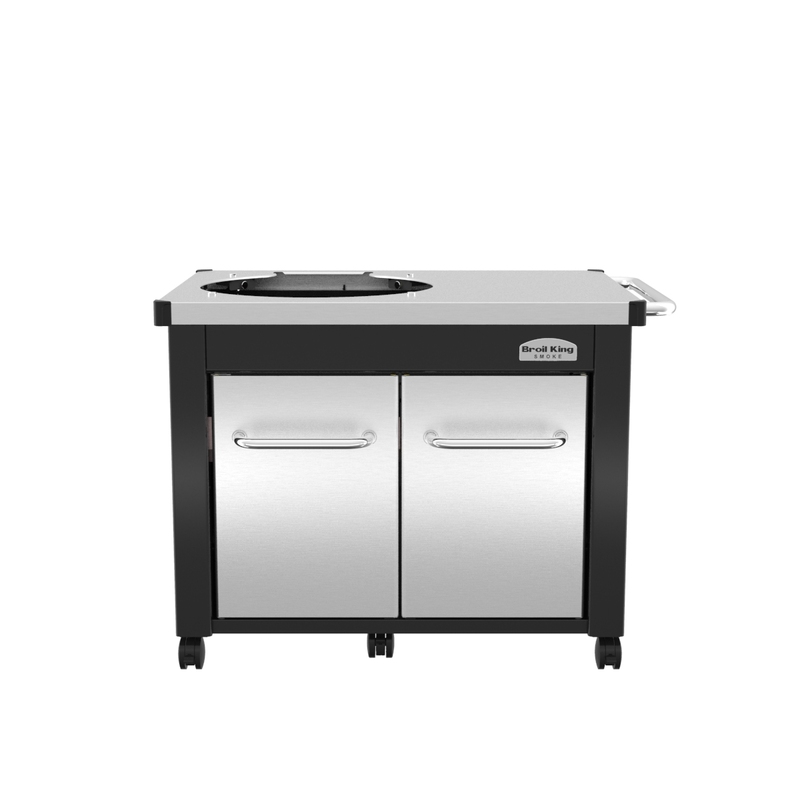 *The Broil King® Keg® Cabinet is compatible with all Broil King® Keg® models, Large Egg models, Primo Kamado, 48.26cm Safire, Kamado Joe Classic 18 and other Kamado style grills with outside diameters of up to 55.88cm.